Which Business Structure is right for me ? Questions when buying a business. What Buyers need to know ! How to Buy a Business if your Broke. Preparing to sell your business ? Let us help you Sell your Business ! BABY BOOMERS ,Prepare to sell ! How to qualify a genuine business buyer ? More about selling to an overseas person ? 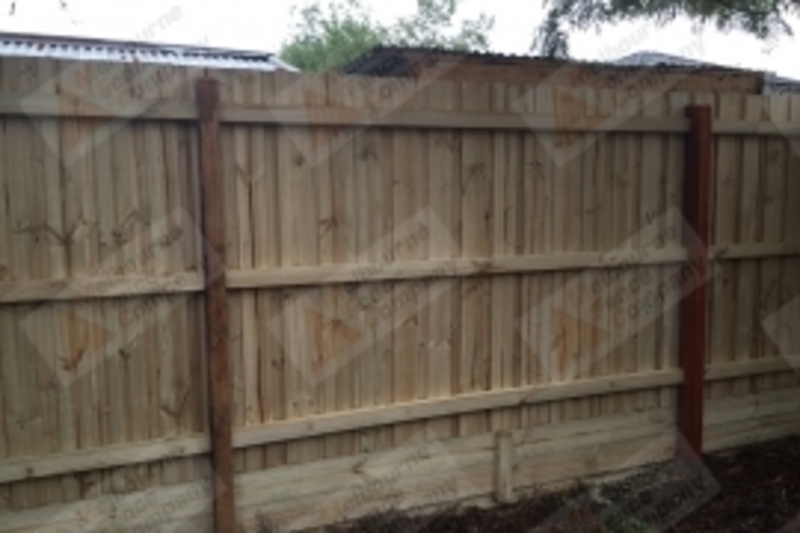 Exclusively presented to the market is this rare and exiting opportunity to purchase Melbourne's leading Fencing company. 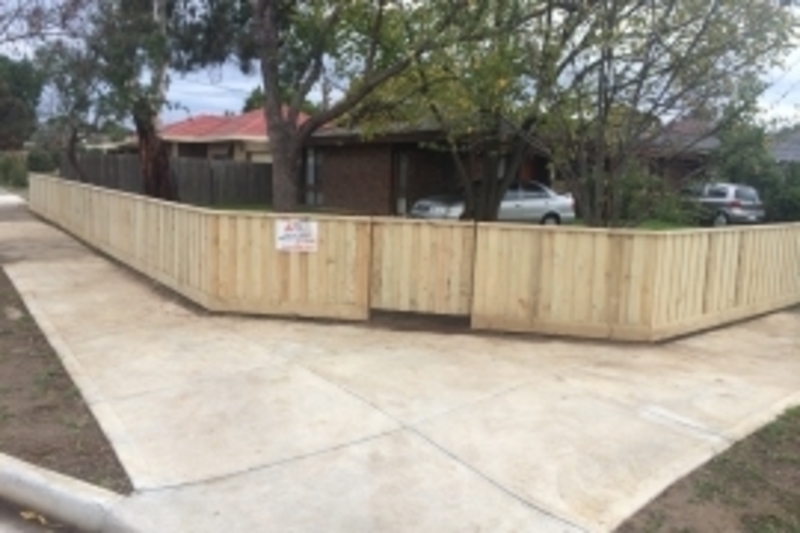 Established in 2013 and a family run operation. Contracts in place with major builders and one estate in 2018 alone offering fencing to over 300 homes. 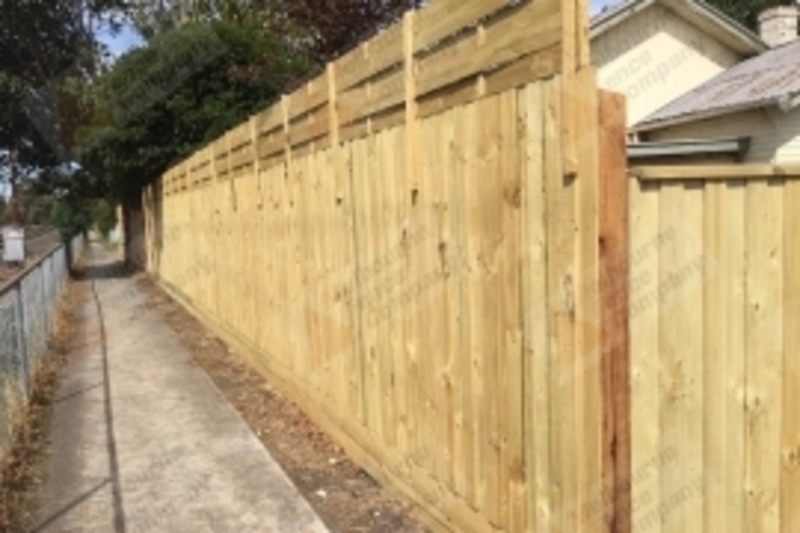 Outstanding network of Sub Contractors and incoming fencing work, Melbourne Fence Company works as the contact point which binds this operation together. Turnover is well in excess of $1 Million dollars. 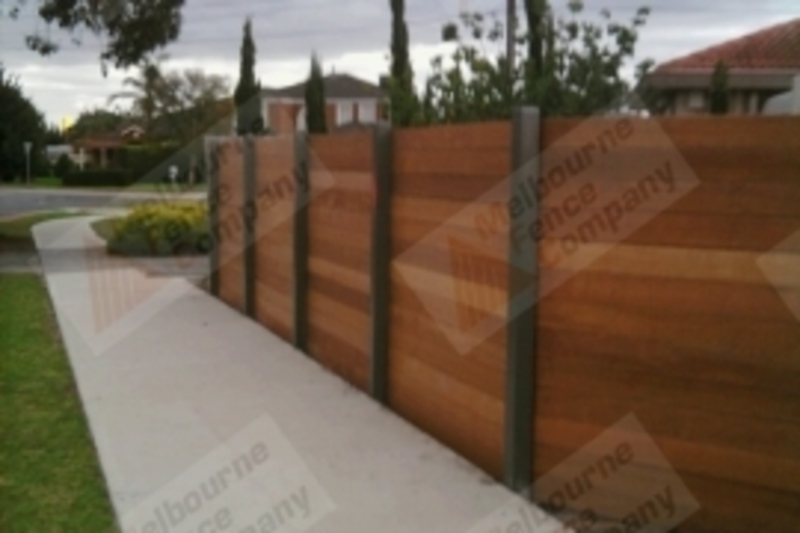 Services Mel Metro areas with Timber, Picket, Pool, Colourbond, and Custom Fencing. 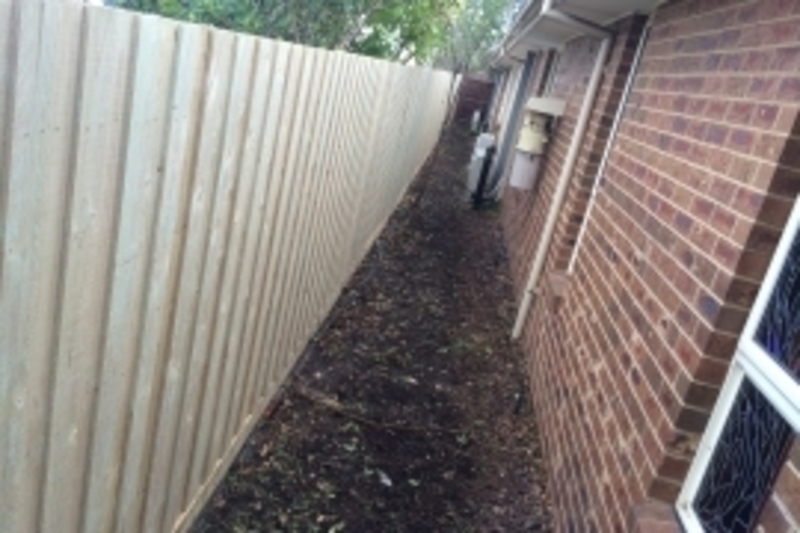 Room to grow and develop further for new owners. The business sale includes all business names, web addresses and landing pages, which are strategically set up to dominate the market. Business is also set up to be Franchised with the hard work done, just needs to be implemented. The vision and work of the current owner is to be commended, and is now seeing this operation be sold. The operation can be acquired by an industry competitor which will give them impressive market share, or someone looking to start in business, no experience necessary. Vendors will stay on in a support / management role if required. Status of Business: For Sale. © Copyright 2017 Australian Business Sales Corporation Pty Ltd t/a Online Business Sales | All Rights Reserved. I consent to Online Business Sales collecting my details through this form.